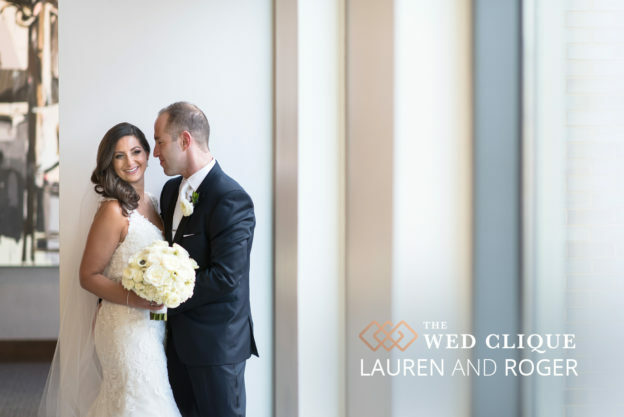 So excited to share that Lauren and Roger’s wedding from last year has been published on The Wed Clique! Click the link below for the wedding that had it all- from start to finish this day was a 10. I feel so honored to have been a small part of it and I’m super excited that now the world gets to see these two lovebirds! I’m so excited to share this magical wedding today!! New Years Eve weddings have a special place in my heart. I love the challenge the darker and colder time of year presents. As a photographer, you really get to test the extent of your creativity and lighting options! The day itself is not only exciting because two in-love people are getting married, but because it is also an evening of renewed beginnings, excitement, and love- what I would consider the true definition of marriage to be. This wedding was especially wonderful because there were multiple other couples there who had also been married on NYE. The feeling in the room was just electric all day. The entire event happened at Le Meridien Columbus, The Joseph- the beautiful new modern boutique hotel in the Short North. The hotel has a special Spa Suite just for the bridal party to get ready in. It has stunning floor to ceiling windows and a clean, cosmopolitan aesthetic. The groom and groomsmen got ready in the suave Presidential Suite which had sweeping views of snow-covered downtown Columbus. 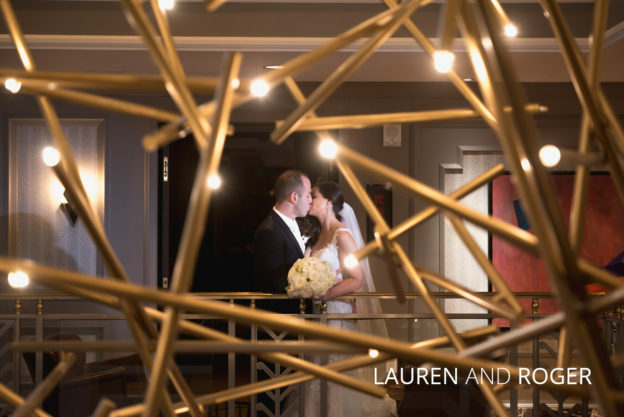 Lauren and Roger started their celebration together with a first-look on the second floor of the hotel, a light airy gallery that was warm and perfect considering it was 17 degrees outside. As Roger turned around to see how stunning Lauren looked, he was overcome with emotion and wiped a couple tears away. It was the absolute sweetest and most genuine reaction. The two of them just stood there savoring the moment as the busy world passed by them on the streets below. From the hotel, we braved the cold and took a few photos in front of the courthouse gavel, an homage to the fact Roger is a successful attorney. From there we stopped by the newly renovated LeVeque hotel, the downtown Hilton, and then back to the Joseph for their family photos, ketubah signing, and ceremony. The ceremony room was intimate and warm with a romantic white draped huppah and an aisleway lit with romantic floating candles adorned with overflowing white flowers. The rabbi had the most amazing singing voice which added exponentially to the beautiful spiritual experience.